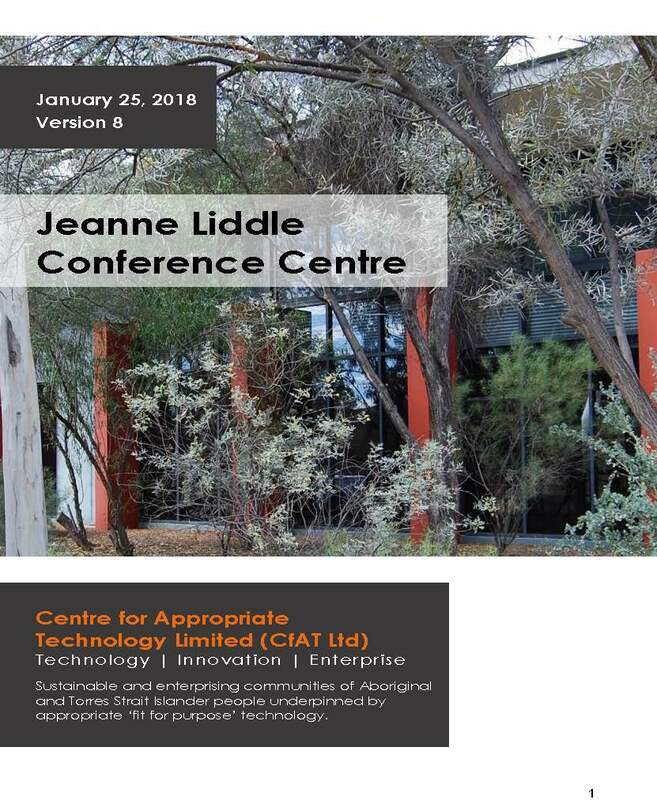 Centre for Appropriate Technology’s Bushlight group has taken home honours for system design and installation at the recent Clean Energy Council Industry Awards held in Sydney on Friday July 27. The Clean Energy Council (CEC) Awards are an important part of Clean Energy Week, Australia’s largest event for the renewable energy and energy efficiency industries. At the CEC awards night Philip Robertson, Bushlight’s Senior Technical Officer – RE System Design, was presented the industry award for “Best Design and Installation, Stand-alone power system greater than 10kW”. The awards are judged by a panel of industry peers and the CEC and provide an opportunity for demonstrated excellence and leadership in the industry to be recognised. 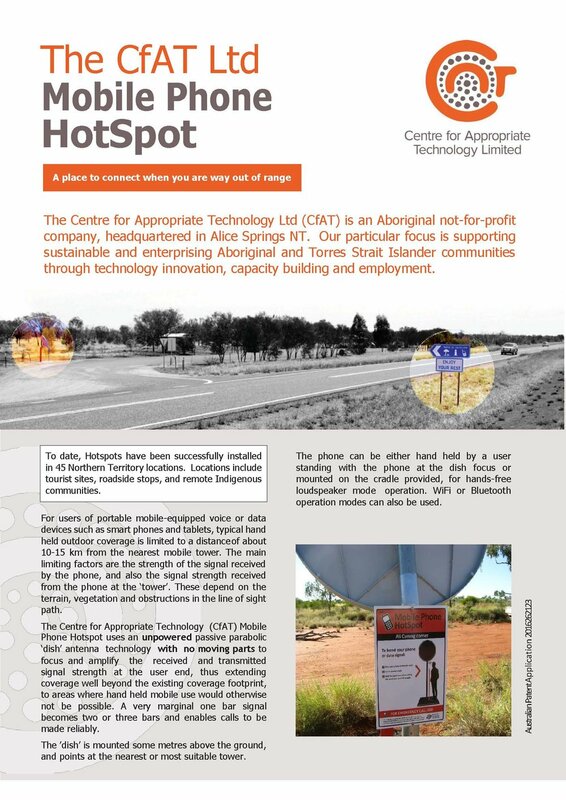 The system that won the award was installed at Raymangirr in the Top End of the Northern Territory. The judging panel highlighted the quality of the work done by Bushlight in the areas of community consultation, process documentation and the training and installation of the system. Raymangirr is home to 60 permanent residents. 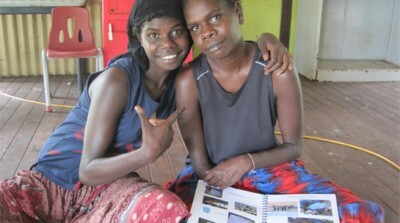 This Arnhem Land community has a very active school which services three surrounding homelands. Community energy planning commenced with residents in March 2011 and in November of the same year the Bushlight solar system was installed, providing reliable energy services to five houses, the school and a community store. This award recognises the overall process that Bushlight puts into every system design and installation. The whole Bushlight team has been recognised for the excellent work that goes into all our systems.